Register Log In AmbergrisCaye.com Home Forums Nature Sharks are worth more alive than dead! 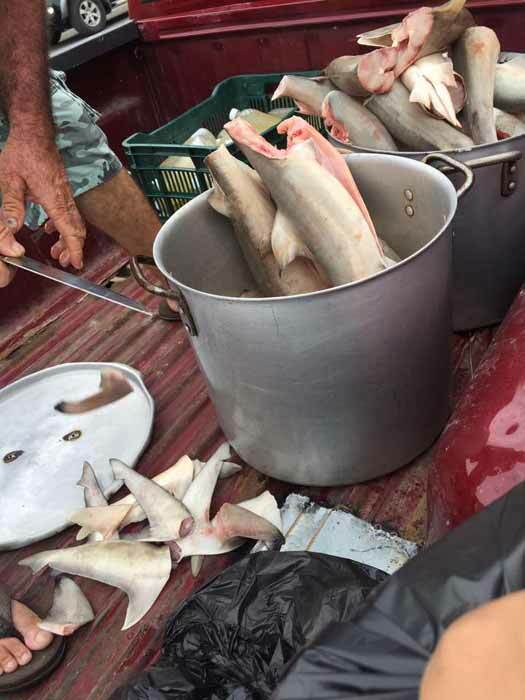 These juveniles were documented at a fish market in Belize City getting prepped for retail to local restaurants for popular dishes like panades. Alternatives exist! As keystone species, sharks help to maintain the health of the entire ecosystem. Sustainability must drive managment to protect fishing livelihoods.